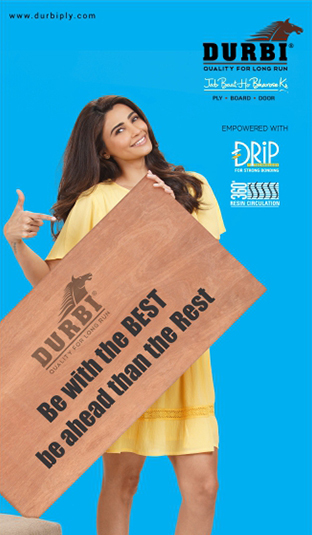 Mayur Plywood growth and the brand has been certified with the ISO 9001, ISO 14001, OHSAS 18001, and ISI mark.In addition, it has also been CE certified thanks to its compliance with European standards. Sonear has evolved as a team and has taken giant strides towards progress. While a top line growth of is by no standards a mean feat. We take pride to introduce ganpatiply as one of the best quality manufacturers of a wide range of Plywood products and Veneers. Based in Uttar Pradesh (India), Ganesh Plywood Industries is known as a key Manufacturer and Supplier of Marine Plywood and Wooden Doors in India. Manufacturing: Plywood, Commercial Block Boards, Flush Doors ,Core Veneer , Wooden Doors. Since our inception in 2014, we have invested in the best business practices to provide quality products at truly honest prices. Manufacturing: Plywood, Block Board, Flush Door. Established in the year 1895, we are prominent Manufacturer, Exporter, Importer and Trader of superior quality products like Flush Doors, Plywood Flush Doors. Manufacturing: Plywood, Block Board and Timber and more. The Rama Group of companies is a leading member of the Indian domestic panel industry. Since the Group's inception, we have always planned for the future. Address: A-16, FF, WHS Kirti Nagar, New Delhi- 110015 . SKG Timbers Pvt. Ltd. is one of the leading log-importing and sawmilling company operating in New Delhi and Gandhidham (Gujarat) which is galloping ahead of its competitors. Arora Timber Corporation is a premium and professionally managed timber suppliers in Delhi, engaged in offering the best quality timber. EURO is amongst India leading and most trusted brand in the decorative and building material products industry. Over the last 15 years. Address:101/102, Shreya House, 1st Floor, Periera Hill Road, Opp Guru Nanak Petrol Pump, Off A.K.Road, Andheri(E), Mumbai-400099, INDIA.